About Us | CIPROMS, Inc.
What happens when the demands of running a business distract you from your work as a clinician? That’s where CIPROMS comes in. Serving Private Practitioners Since 1982. Our company began as part of a private practice. We saw efficient business management as essential to patient well-being, so we brought advances in technology to our offices and developed ground-breaking systems for managing revenue. We soon found hospital-based physicians in emergency medicine could benefit from our processes. Since then, we have helped practitioners in clinical settings throughout Indiana. We continuously refine our systems to bring the latest in technology and best practices. Today, we are proud to be a trusted partner to approximately 500 physicians in 80 private practices. A Standard of Quality that Measures up to Yours. 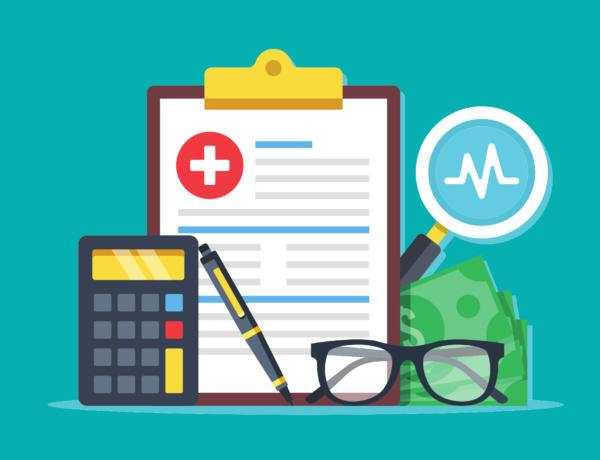 No matter how pleased your patients are with the clinical services you provide, their overall satisfaction can be undermined by a negative experience in the payment process. We train our people to excel in service. They uphold the highest standards of professionalism to create positive impressions. We audit our conversations with your patients and coach our customer service representatives to ensure continuous improvement in service quality. What Can CIPROMS Do for Your Practice? Fewer distractions that keep you from focusing on what’s important to you. Better control of your business performance. More meaningful use of technology and trained billing professionals to strengthen the productivity of your practice. Utmost security of patient data and compliance of federal and state regulations. Assurance you won’t be caught “off guard” by regulatory or technology changes. Increased value of your business and financial strength to bring in new practitioners. Enhanced succession planning to secure the future of your practice and your own financial options. For over three decades, our organization has evolved from a small group of single practicing anesthesiologists to one of the largest independent groups in Indiana. Our partners at CIPROMS have been there every step of the way helping us transition and adapt to the ever changing dynamics in healthcare. CIPROMS has helped our group successfully report quality measures since the inception of pay-for-performance programs in 2007 by offering us successful solutions for achieving incentive payments and avoiding penalties every year.